A blend of herbs, nutrients, and proteolytic enzymes for broad-spectrum inflammation support. Includes the nutrients required for reducing inflammation and supporting healthy liver function. 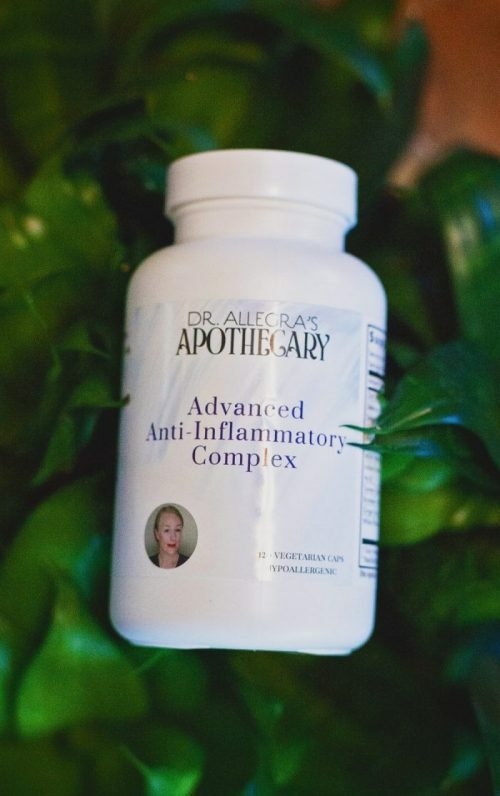 Below I will give you a synopsis of the benefits of each ingredient to help you best understand the broad and extensive support the Advanced Anti-inflammatory Complex provides. 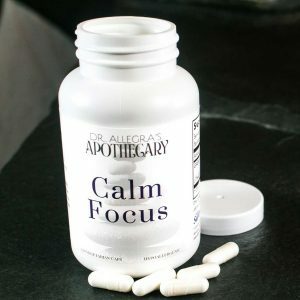 Take 2 caps twice daily between meals. Do not use if you are taking Coumadin or other pharmaceutical blood thinners. Do not take if you have an allergy to aspirin. 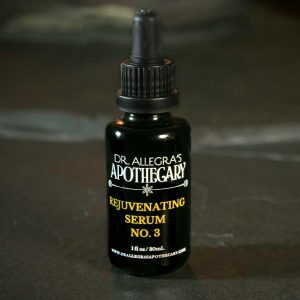 I’ve used the Advanced Anti-Inflammatory Complex for a while now. I recently moved and ran out. My knees and back hurt all the time and I realized how much this product had been helping me! I love that it’s so much more than just turmeric. 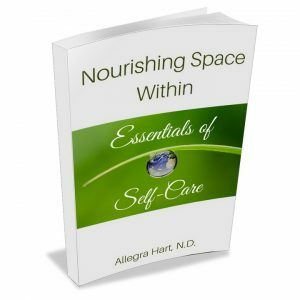 It’s truly a “complex” packed full of health benefits. I make sure I’m stocked up all the time now!